You are going to Watch Golgo 13 Episode 37 English dubbed online free episodes with HQ / high quality. Stream Anime Golgo 13 Episode 37 Online English dub Christmas 24 Hours.Golgo 13 arrives at a hotel for Christmas but immediately falls under the suspicion of Dahl, the hotel detective that has heard about a recent spate of local crimes. When a known pickpocket tries his luck on Golgo he is caught and handed over to Dahl to deal with him. The pickpocket informs Dahl that he felt a gun on Golgo and so she decides to pay him a visit. 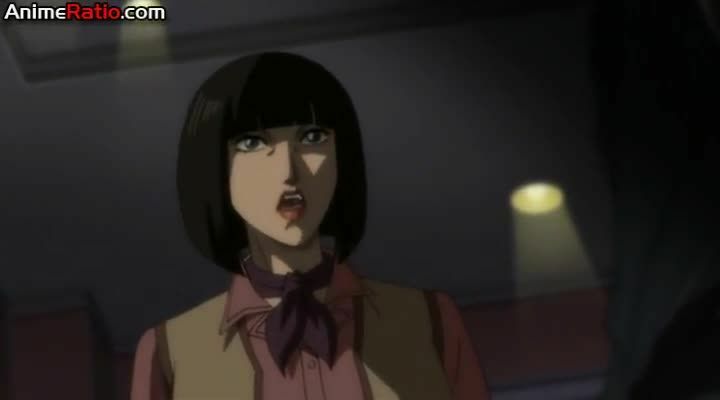 She realizes that Golgo is not responsible for any of the local crimes but knows he’s a professional there to do a job. Meanwhile Tommy Nabarro, a syndicate underboss, is bailed. A policeman informs Dahl that Nabarro is staying in her hotel but he is to be assassinated as he knows about various crimes committed as well as a link between the syndicate and a senator.